Heroin addiction treatment is a necessity especially in today’s society when the danger of substance abuse is destroying countries from within. Canada faces one of the most pressing problems in the world with the proliferation of illegal drugs particularly the spread of heroin. The Canadian government takes measures in countering the widespread problem of substance abuse through rehabilitation programs whether government-funded or private institutions. Due to the highly addictive effects of heroin, this substance is considered one of the most dangerous drugs in Canada. Heroin is consumable through inhalation or injection but the most common means of consumption is through injection. Millions of individuals around the world are suffering from heroin addiction and most Canadians are not at all spared. Heroin addiction can go on for months and the tolerance to this drug is what makes it more hazardous and life-threatening. Heroin results in a rush of euphoria since the substance is quickly transported to the brain. Heroin addicts feel the need for a much higher dosage which results in getting hooked to the drug and in worse scenarios, heroin overdose, and death. Is heroin addiction treatment necessary? Professional treatment for heroin addiction is a necessity especially if the patient is too far gone in his substance abuse problem. The first step to getting treatment is admitting that you are actually grappling with the problem and this is quite difficult to achieve. Moreover, seeking out professional help is equally hard for most people. Substance addicts often attempt self-medication or treatment but heroin addiction is something that you cannot successfully handle and solve on your own. 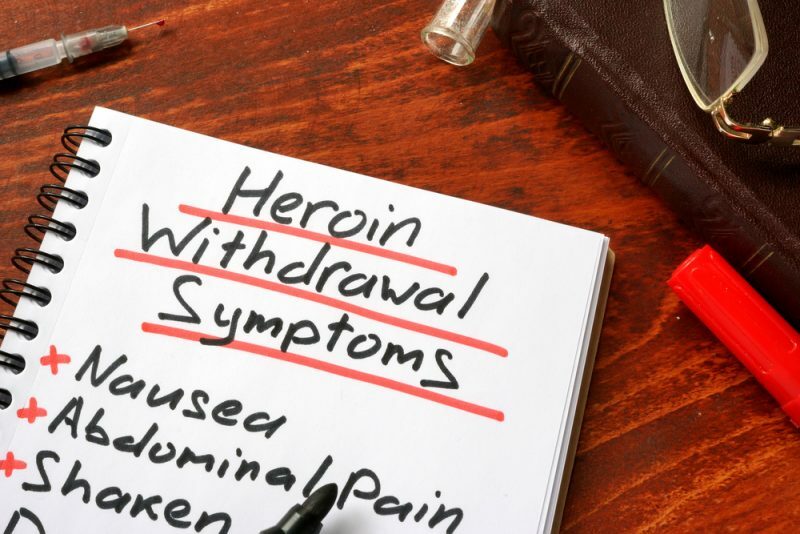 One of the reasons why you need professional heroin addiction treatment is the withdrawal period which is quite dangerous if not properly addressed. Professional supervision is essential when handling the symptoms of withdrawal. You may end up going back to your addiction in no time without professional assistance and the proper steps to dealing with withdrawal from the substance. Wrong withdrawal from heroin could have serious and lasting repercussions to your health and overall well-being. There are withdrawal symptoms that are unbearable, causing patients to relapse and eventually suffer a fatal overdose. Different rehabilitation facilities have their way of providing heroin addiction treatment, depending on the individual needs of the patient. The kind of treatment you will receive will also depend on the results of your initial diagnosis or assessment with a professional. Treatment may vary from 30, 60, and 90 days, focusing on various aspects including physical, social, spiritual, and psychological healing. Programs aim to provide effective and consistent recovery for the patient over the long term. Patients increase their mental strength and endurance to cope with life once they got out of the rehab centre, free from any assistance. Individual Counseling. Patients have one-on-one counseling and sharing with a professional therapist in order to have a full understanding of the underlying factors leading to substance abuse. Detox Supervision. Licensed and trained professionals handle the detoxification and withdrawal phase of the patient, including careful monitoring of his condition 24/7. Group Counseling. Patients meet other people who are suffering from the same heroin addiction to share and get or provide support. Relapse Prevention. There are workshops and sessions that aim to ensure the individual does not fall back into substance addiction. Heroin addiction treatment is a lifelong process that requires professional help. The first step to getting the help you need starts with finding the best rehab facility in Canada.